Brain Pickings blogger Maria Popova recently published a great post about Alain de Botton and John Armstrong's new book, Art as Therapy, that explores the psychological benefits of making, viewing, and thinking about art, as outlined by the authors. As we were reading it, the broad themes that Popova discussed really resonated with us as Placemakers, and upon reflection that hardly seemed surprising. While it doesn't (necessarily) produce a painting or a piece of sculpture, Placemaking is an art form. It is a collaborative, communal process whereby people create something new, beautiful, vibrant, and useful. While the place is important, the "making" builds connections, creates civic engagement, and empowers citizens—in short, it builds social capital. As architect Mark Lakeman of Portland’s City Repair organization puts it, "the physical projects are just an excuse for people to meet their neighbors.” ... The relationships that grow out of the "making" are equal to, if not more important than, the places that result. Urban design, planning, and architecture are tools for creating a physical environment, but Placemaking is the process that creates the crucial, ephemeral quality—the sense of place—that ultimately animates any physical space and transforms design into destination. Below, we've borrowed the list of the 7 psychological functions of art in order to explain how think the Placemaking process helps people to create community and connection, the most valuable function of all great neighborhoods. 1.) Remembering "It isn’t just anything about a person or scene that’s at stake," de Botton and Armstrong write. "We want to remember what really matters, and the people we call good artists are, in part, the ones who appear to have made the right choices about what to communicate and what to leave out." Placemakers have to work together to discuss and determine what aspects of their community they want to be reminded of every day, and what they want people who visit to take away. One place can't be everything to everyone; the best ones are the ones that are responsive to the needs of the people who use them every day, Through Placemaking, communities make choices about what to make room for, and what to leave out, ultimately creating a space that supports the most important social functions of the neighborhood. 2.) Hope The Placemaking process foregrounds "doing" over "planning" through its focus on Lighter, Quicker, Cheaper (LQC) actions. Rather than waiting to get things perfect and then spending millions of dollars on major construction projects, Placemaking encourages people to use the resources they have right now: their relationships, their time, their energy. Money is not the issue. By making small changes quickly, people can see progress right away. This builds momentum within a community as neighbors get excited when they find out they can get involved. That momentum, in turn, convinces the people who got involved at the get-go that they are capable of making real change, and encourages them to take on more and bigger challenges. LQC teaches people how to "imagine immensities." 3.) Sorrow Art, according to de Botton and Armstrong, is as a tool for the “sublimation” of sorrow, a psychological process "in which base and unimpressive experiences are converted into something noble and fine." Our lives are filled with challenges, little and large, and it is often through social interaction that we find solutions, or learn to cope. We can see the potential of Placemaking to help people in processing sorrow in the broad public discussion taking place right now around resilience. Communities' resilience, we often hear, is not merely about hard infrastructure; social networks play a critical role in helping people (and places) get back on their feet after a disaster. The relationships we build through the Placemaking process leave our communities better positioned to sublimate sorrow, and to "build back stronger" as the saying goes. 4.) Re-Balancing Our neighborhoods are never singular communities, but are actually a mesh of myriad overlapping networks. We all belong to many different communities, from the diffuse (i.e. a professional association, or an online message board), to the intimate (i.e. a family, or a group of friends). 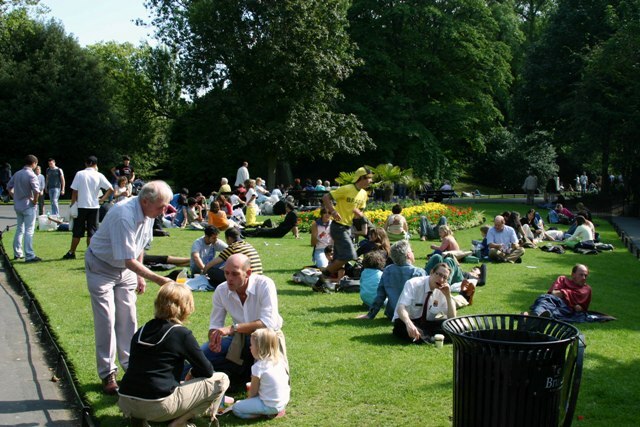 Placemaking aims to create a balance of uses in public spaces that serve the many communities at once. As mentioned above, a single place can’t do everything at once, so Placemaking prompts us to look for convenient and clever ways to make limited space serve multiple functions. By balancing our needs with those of the people we live by we find our place, literally and figuratively, within a community of neighbors. 5.) Self-Understanding Building off of point #4, the Placemaking process gives us an opportunity to pause and reflect on how we use our public spaces. 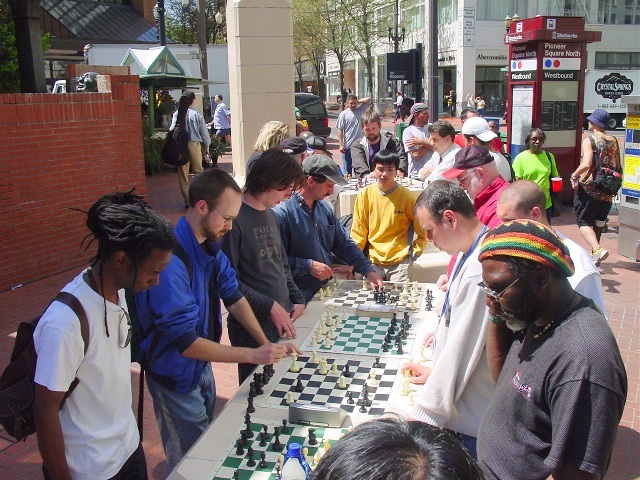 Compared to the often fraught process of community meetings, developer proposals, and governmental wrangling that often shapes our cities and leads to knee-jerk NIMBYism, Placemaking focuses us on the activities and uses of a space, and frames the discussion around how places are or might be used in a positive, proactive way. 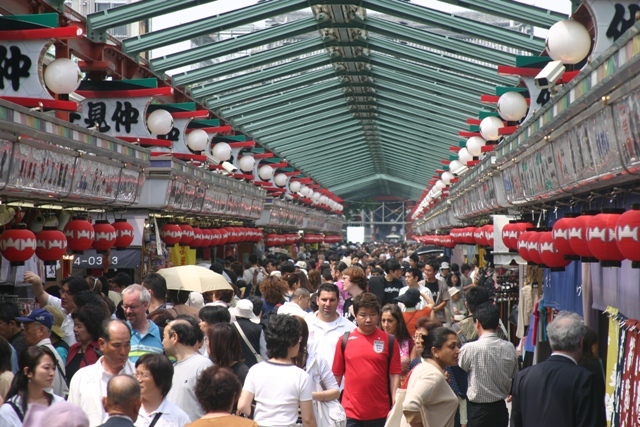 Placemaking offers participants an opportunity to practice the fine art of articulating and communicating our needs within a larger group. And by understanding how we fit into our communities, we can learn how to better understand ourselves. 6.) Growth One of the best parts about the Placemaking process is that no one discipline or group "owns" it; everyone works together. By gathering many different people with different interests together to work torward a common, shared goal (creating a great place), Placemaking prompts participants to learn not just about themselves and the site they're transforming, but about the people they are working with and living near. As Popova writes in her post about Art as Therapy, "Besides inviting deeper knowledge of our own selves, art also allows us to expand the boundaries of who we are by helping us overcome our chronic fear of the unfamiliar and living more richly by inviting the unknown." Placemaking not only forges new connections between different groups, it also contributes to a culture of openness around the resulting public spaces, making room for difference and diversity.